The signature animal of the Andes reigns supreme not only in Peru but also in North Georgia. The alpaca is the star of the Apple Mountain Alpaca Farm near Clarkesville, Georgia. Raised according to ancient Peruvian herding practices, these beauties are available for viewing on a tour of the farm and for sale if you are thinking of raising or increasing your own herd. Here’s everything you need to know about the Apple Mountain alpacas! Even though the Apple Mountain alpacas may be the focus of your trip, there are so many other options for fun, relaxation, and adventure in this area (which is less than 100 miles from Atlanta)! For examples and descriptions of the exciting activities available in this area, request our free North Georgia Vacation Guide. This is a valuable resource for discovering all kinds of activities in this area. Modeled after ancient Peruvian farming practices, the Apple Mountain Alpaca Farm features world-class alpaca stock and plenty of interesting sights. These charming animals may not seem special at a glance, but they have been rated in the top 10% of alpaca herds in the U.S.! If you’re looking to see some unique and beautiful creatures during your trip to North Georgia, there’s no better place to visit. This farm also produces an exclusive line of products featuring Apple Mountain Alpaca Farm fleece, which helps the animal regulate its body temperature. Removing alpaca fleece is not damaging and helps them regrow fresh, new coats each season! A tour of this unique farm is the perfect way to see these amazing animals first-hand. By appointment, this busy, working farm offers an inside look at how alpacas are raised as well as life in rural North Georgia. For $50, groups can enjoy an exclusive and educational experience with one of the farm’s dedicated alpaca experts. The best part? Selfies with these humorous and endearing creatures are always free! While visiting the Apple Mountain Alpacas, be sure to check out the other nearby things to do. 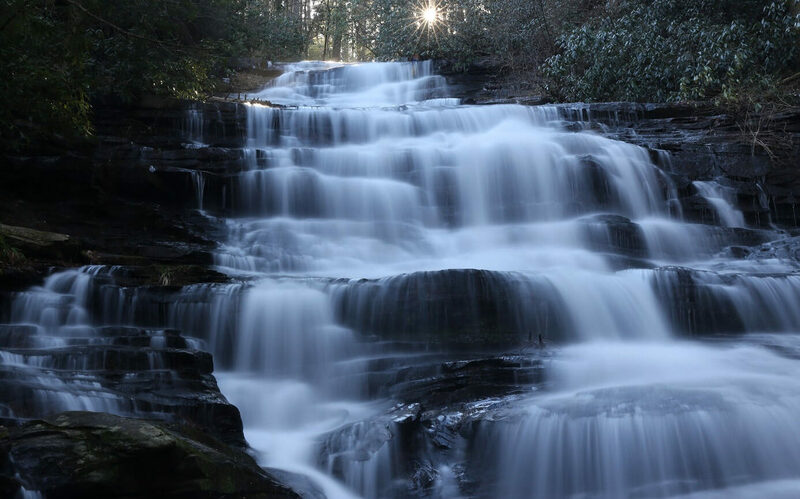 Some of the best attractions within a short drive of the farm include Panther Creek Falls, Moccasin Creek State Park, and the Bavarian town of Helen, Georgia. After seeing the Apple Mountain Alpacas, you’ll need a comfortable, beautiful place to rest your head. 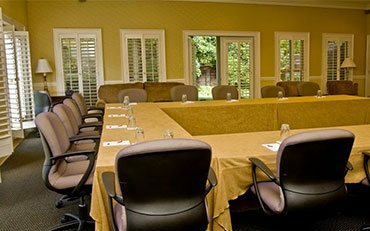 Glen-Ella Springs Inn in Clarkesville, Georgia, is the perfect solution! At our rustic-chic bed and breakfast, you’ll feel just like part of the family! This historic bed and breakfast, listed on the National Register of Historic Places, has been in operation since the late 19th century. 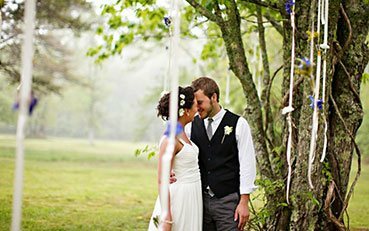 Plus, our inn represents one of only 12 Georgia inns that are approved by Select Registry, a list of the nation’s finest accommodations. You won’t go hungry here, either. Our complimentary gourmet breakfast features coffee, homemade baked goods, fresh fruit, and specialties such as our two-cheese strata. 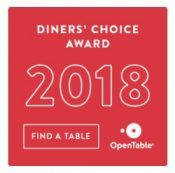 For dinner, stop by our on-site restaurant for award-winning entrees and homemade desserts like hand-churned ice cream. Glen-Ella Springs Inn should certainly be on your bucket list! 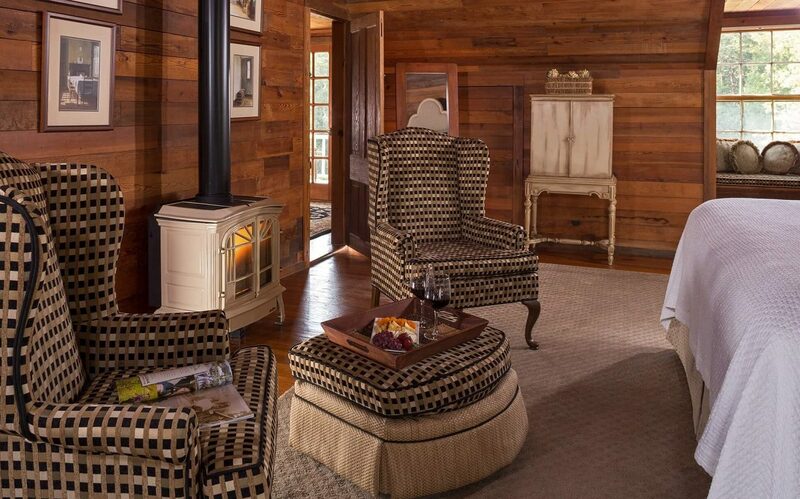 During your stay, you’ll enjoy exquisite details like heart-pine flooring, warm lighting, and modern amenities like complimentary Wi-Fi throughout the property. Choose between accommodations such as King Rooms, Queen Rooms, or even a Penthouse Suite. 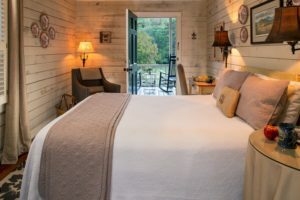 Book a room today and start planning an unforgettable experience in the mountains of North Georgia! You Need a Getaway to the Mountains Near Atlanta! 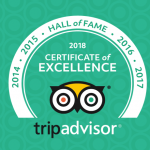 — We Know All of the Best Annual Festivals in North Georgia!